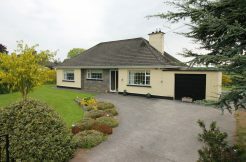 A truely magnificient property throughout that needs to be viewed to appreciate the exceptional space and finish throughout. 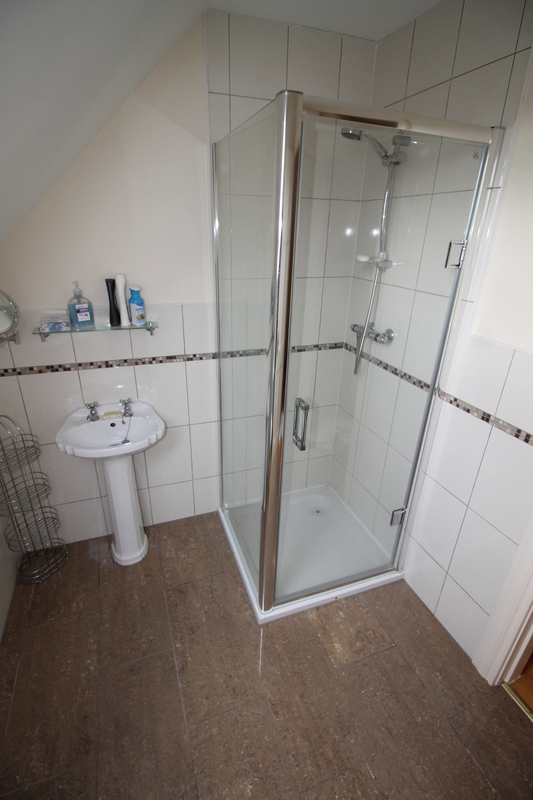 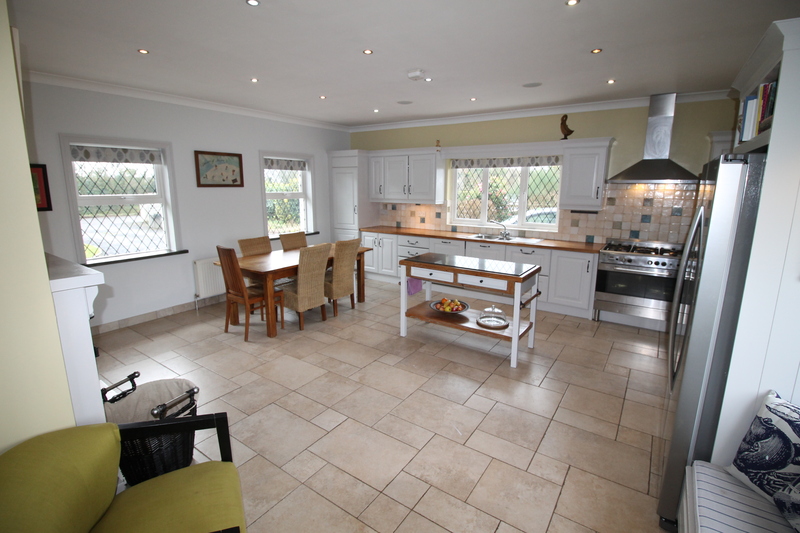 Recently extended dormer style home, maintained to a very high standard and presented in a very good decorative order. 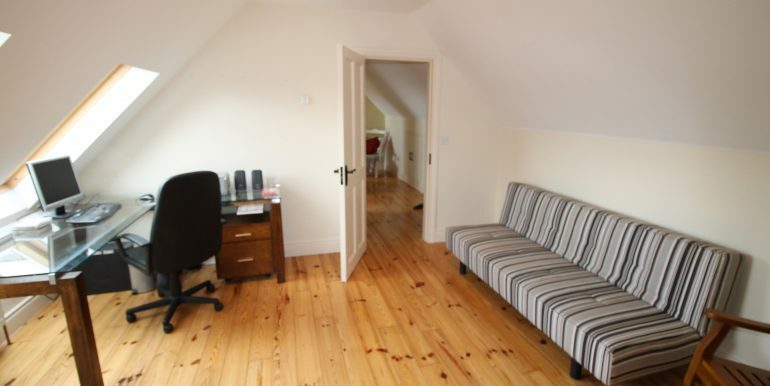 Boasting generously proportioned living accommodation that comes with bright colour schemes. 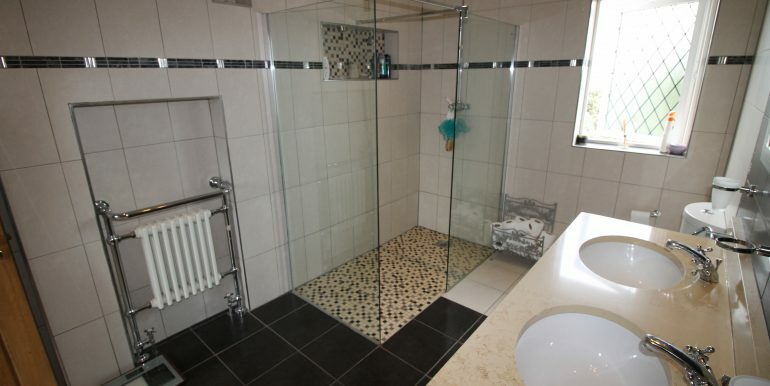 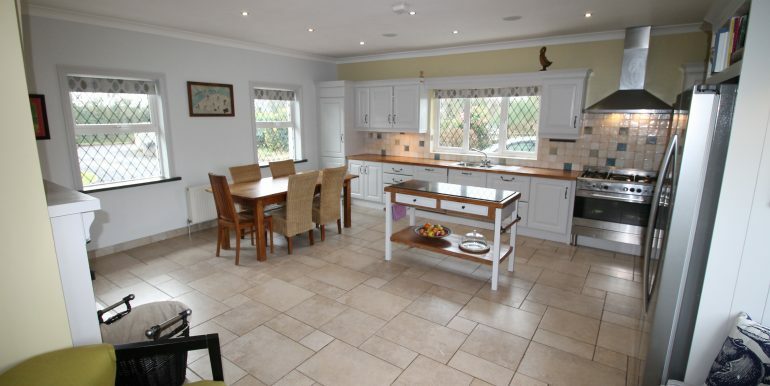 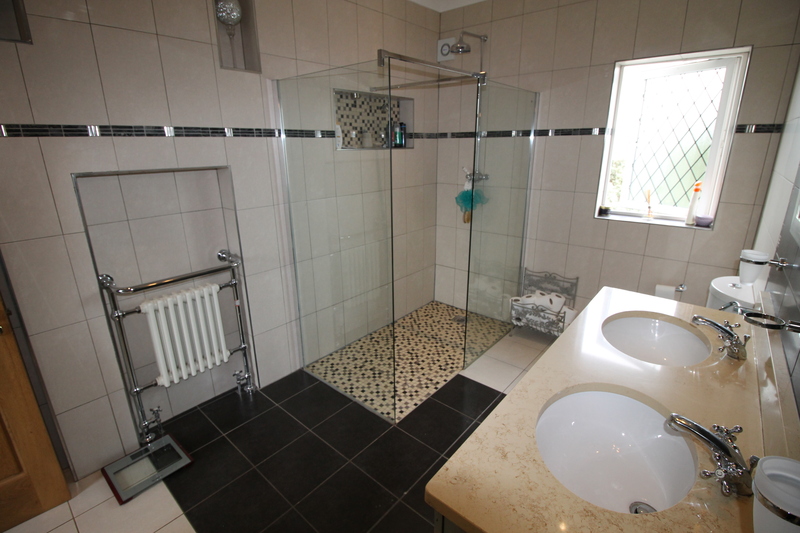 On inspection, one can appreciate the time and money spent to present this beautiful family home. 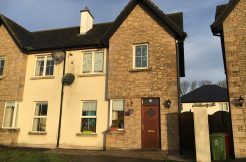 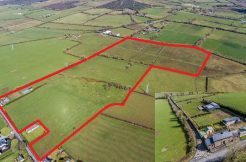 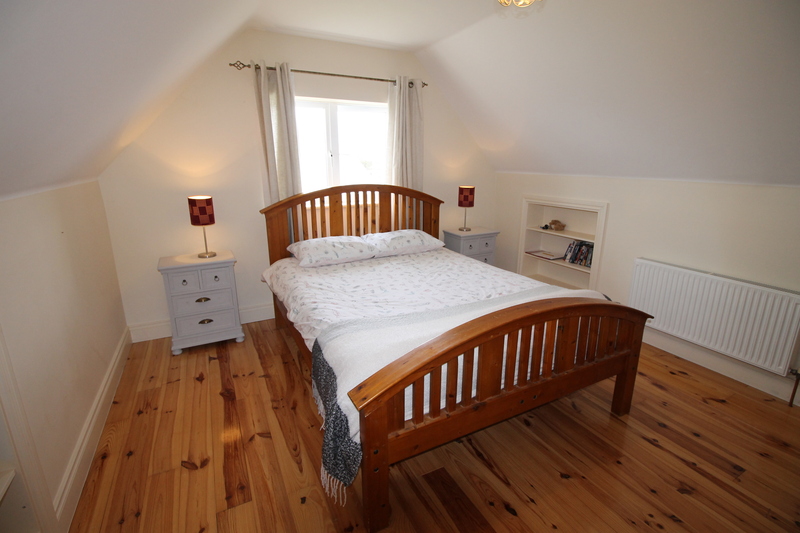 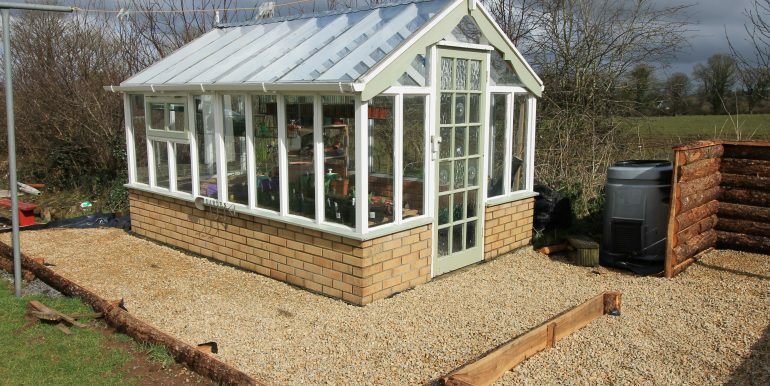 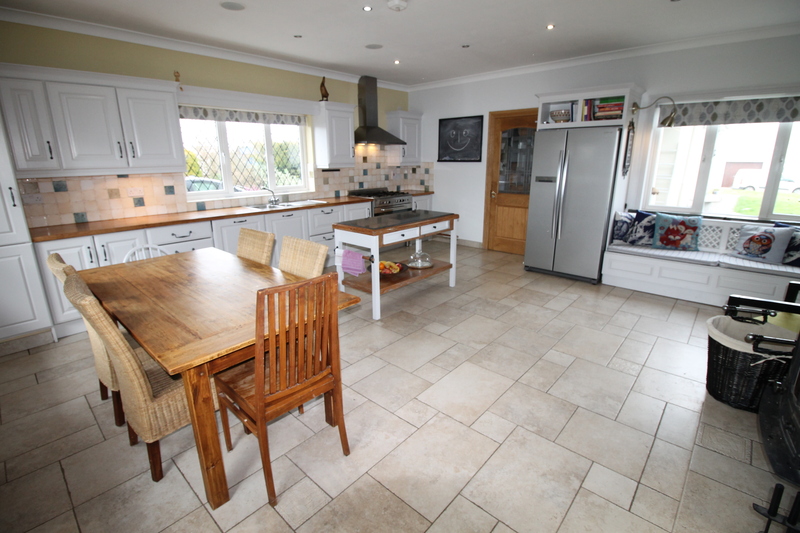 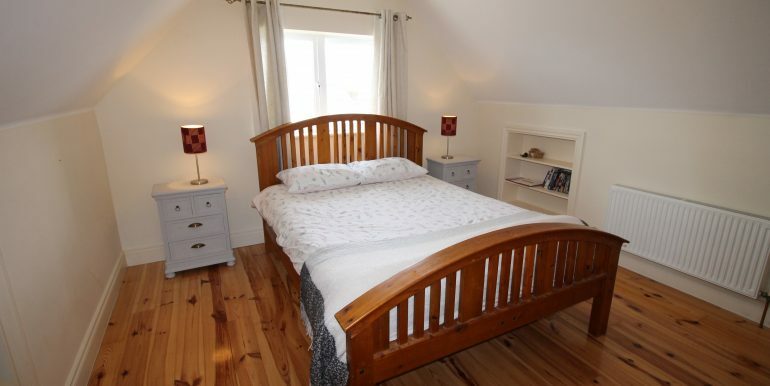 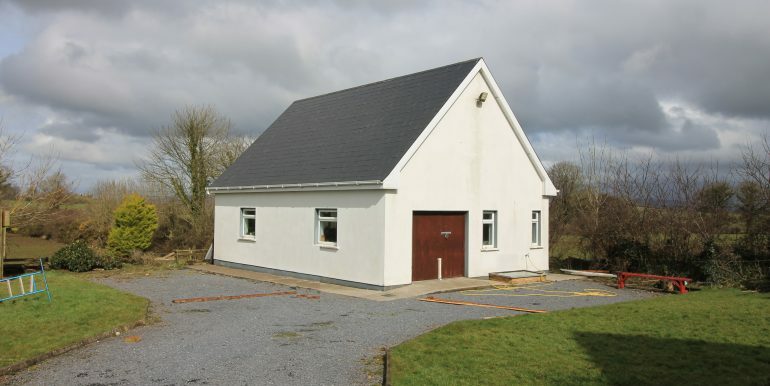 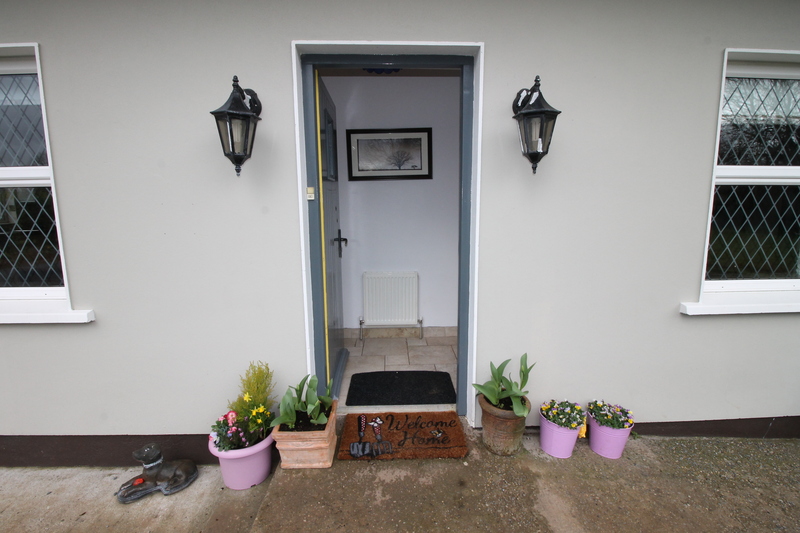 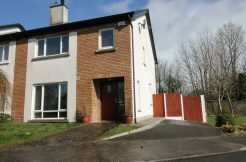 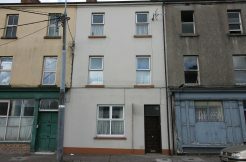 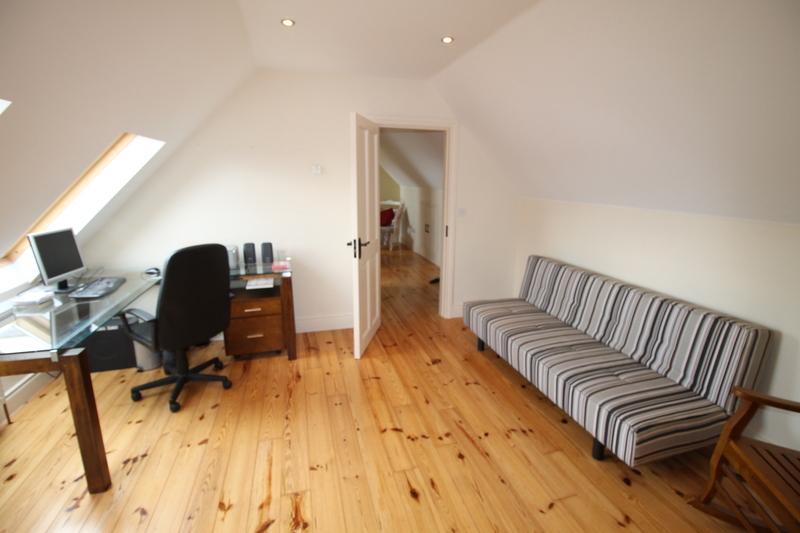 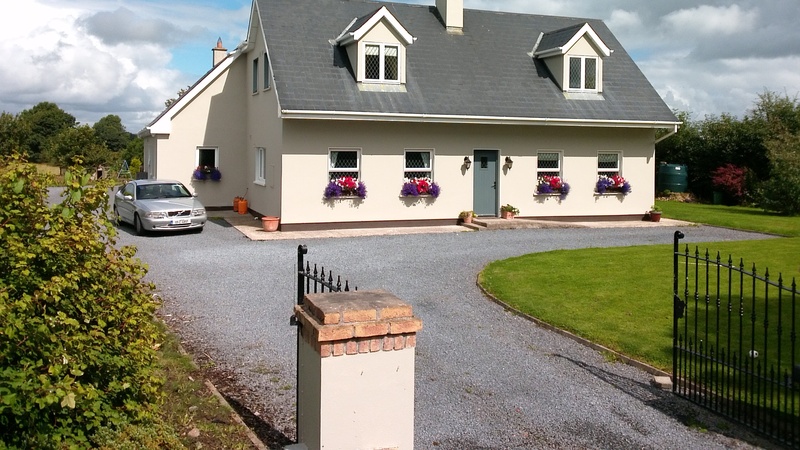 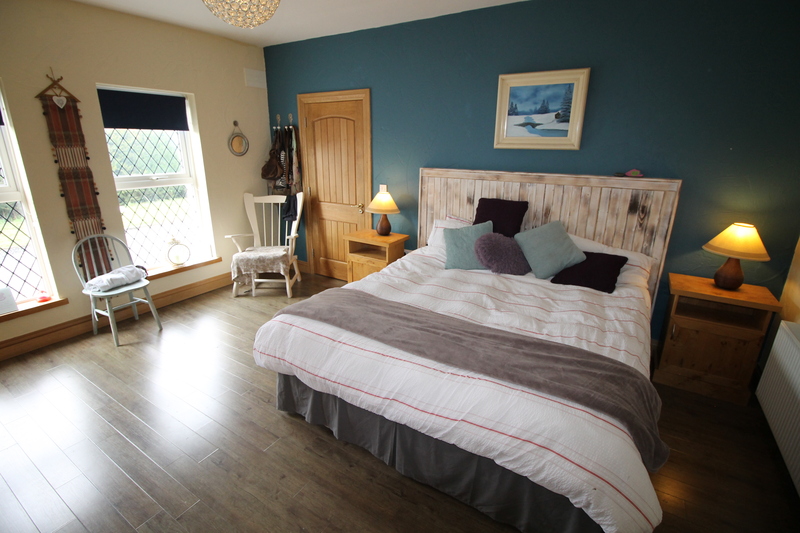 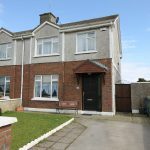 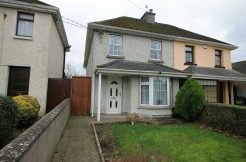 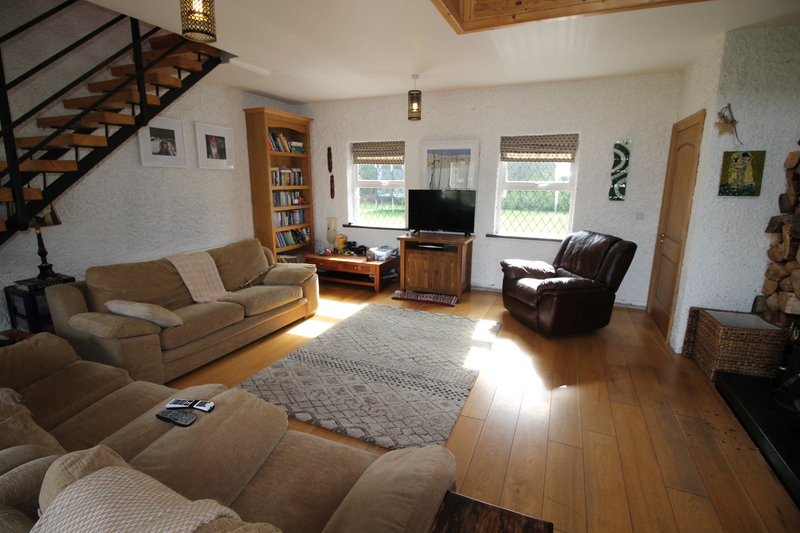 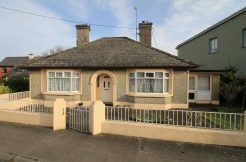 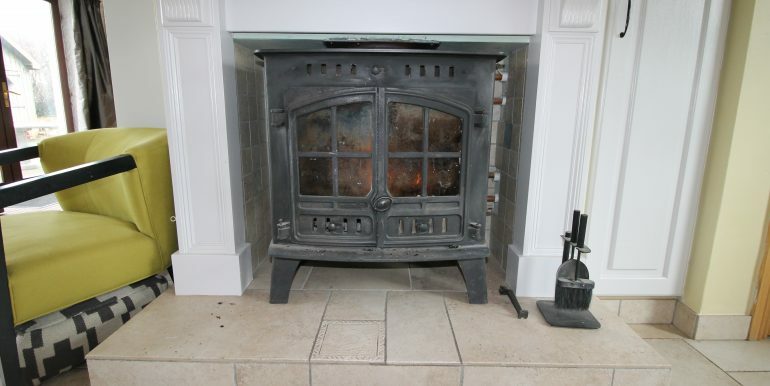 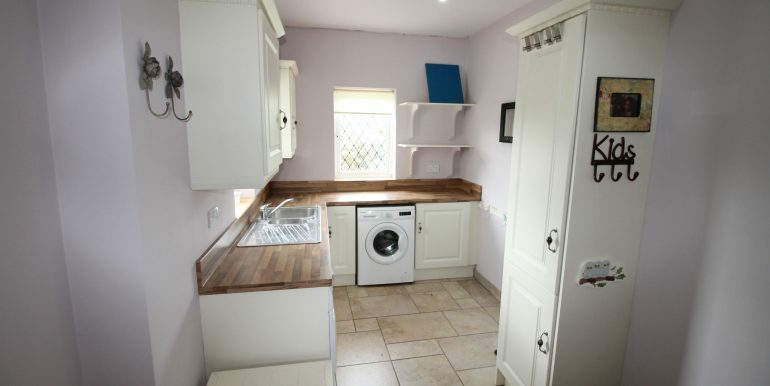 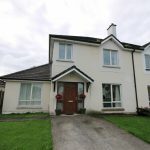 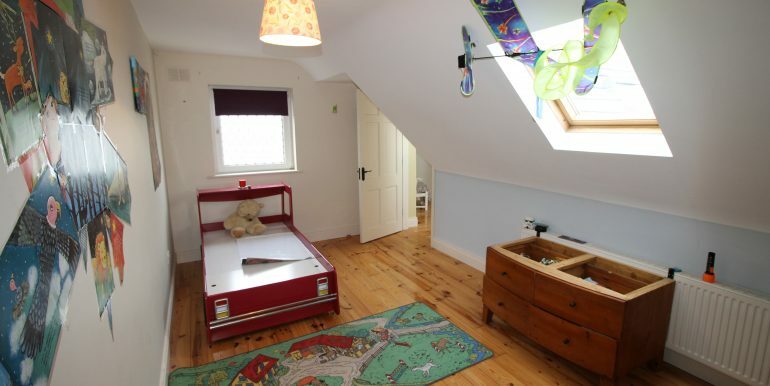 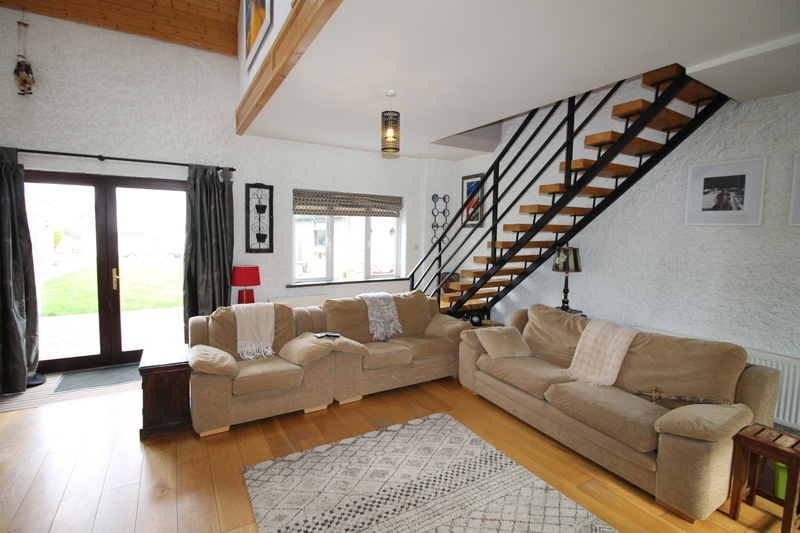 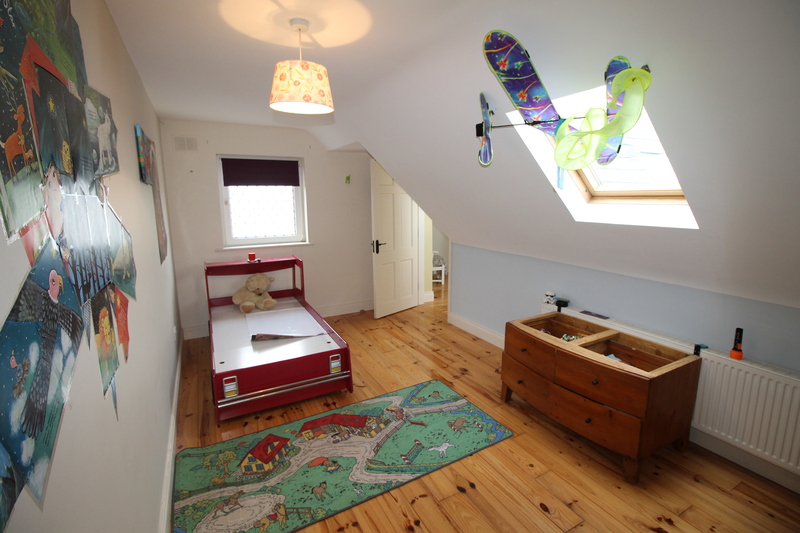 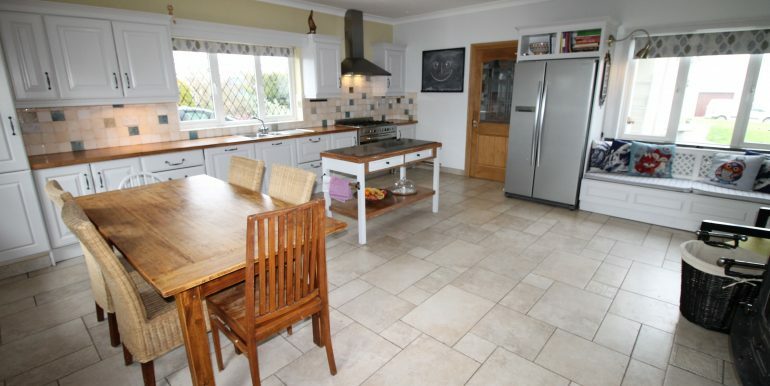 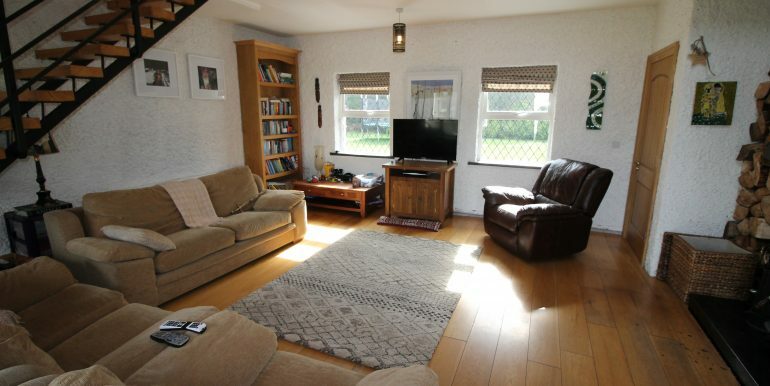 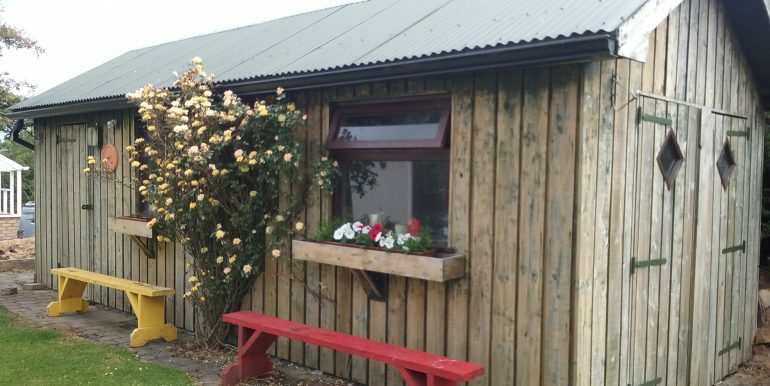 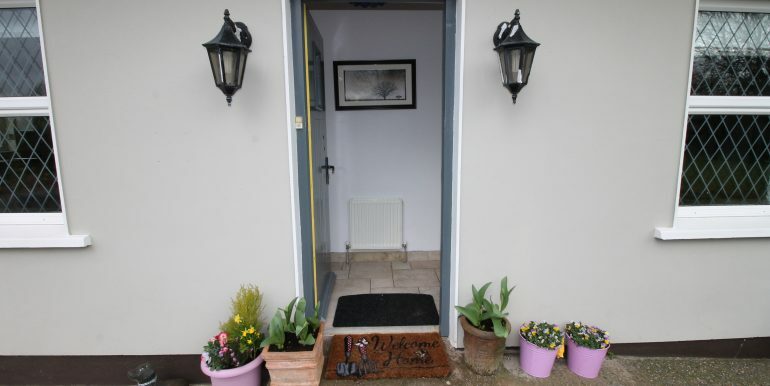 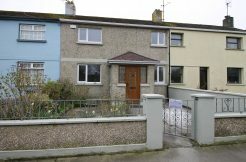 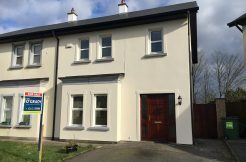 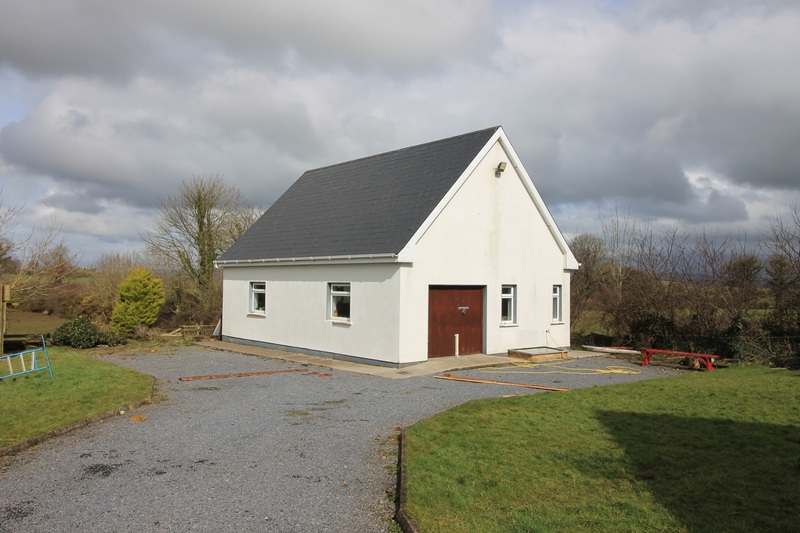 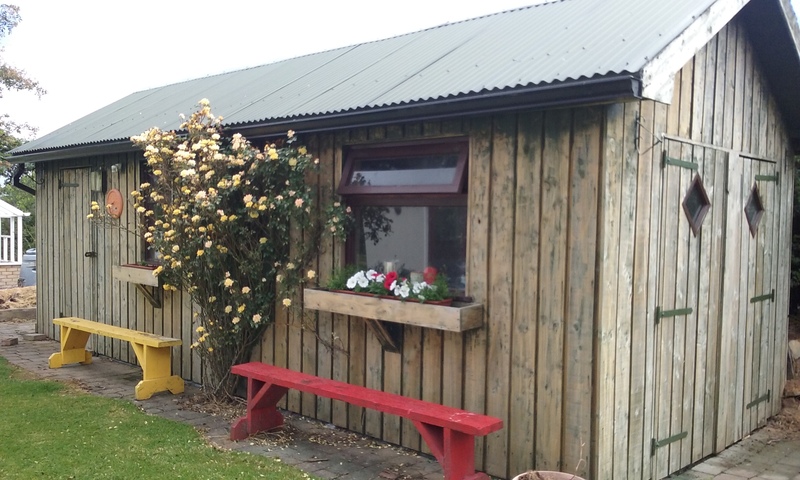 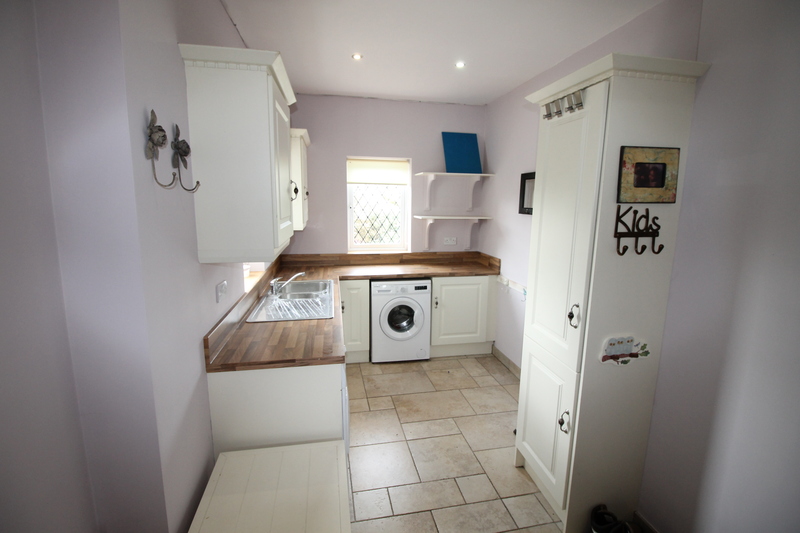 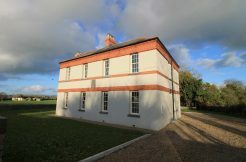 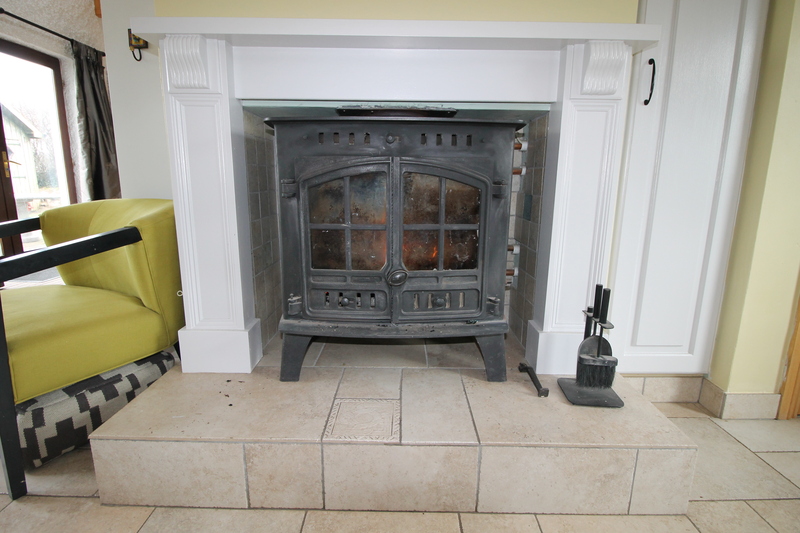 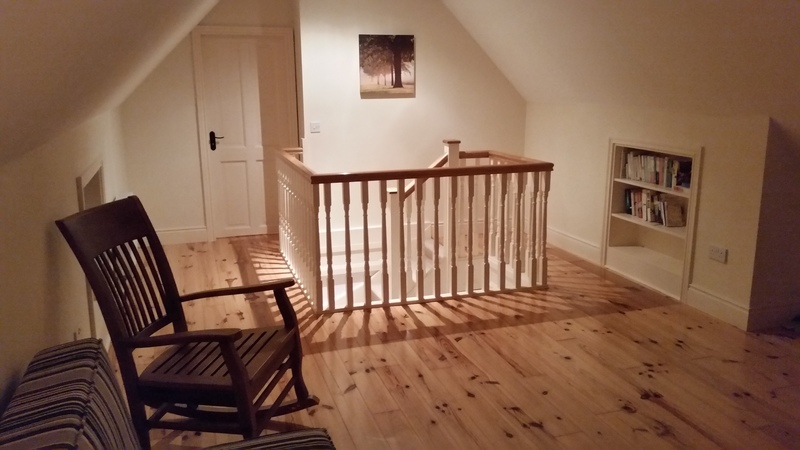 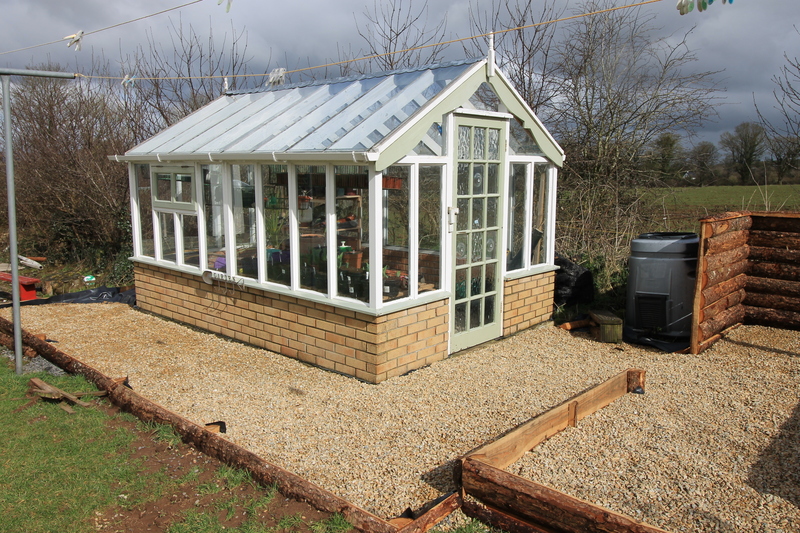 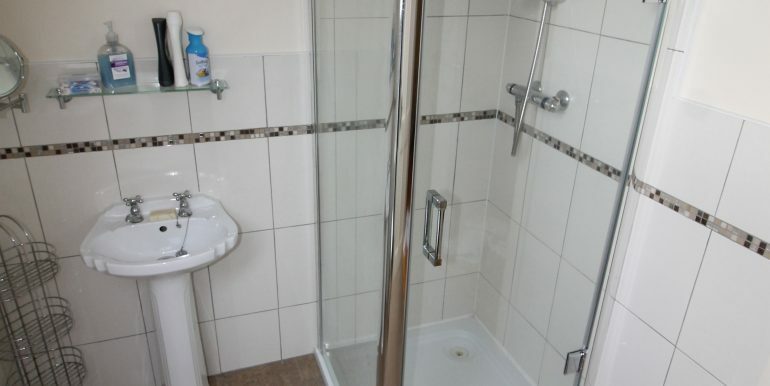 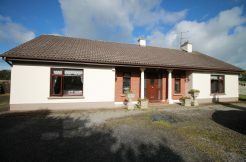 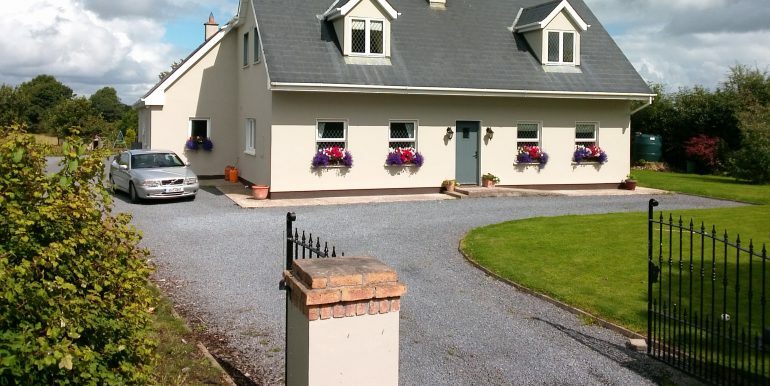 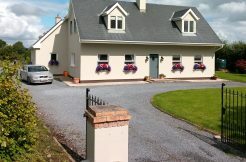 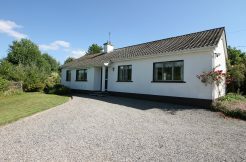 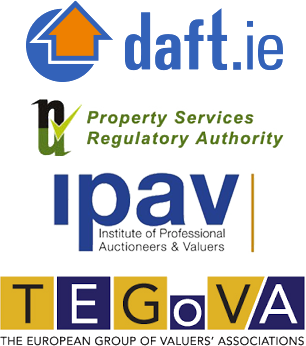 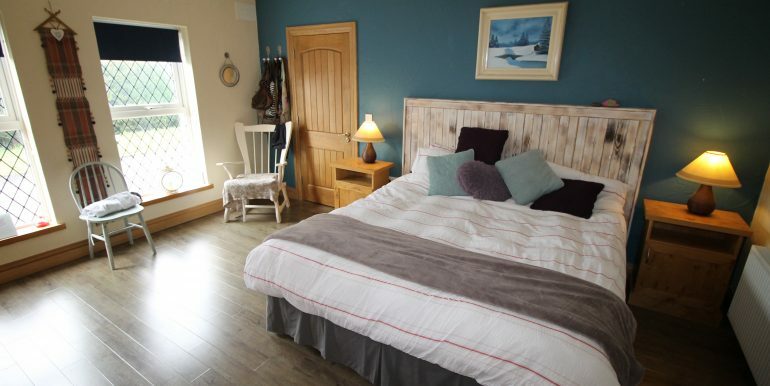 Situated between Pallasgreen, Cullen, Kilteely and Emly circa 5km from each. 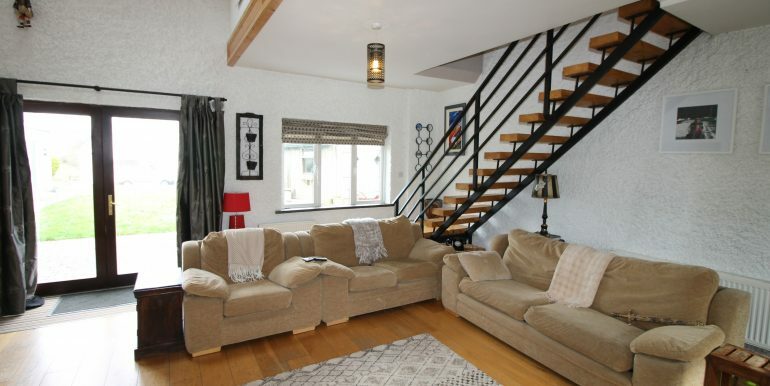 Easy access to the Motorway. 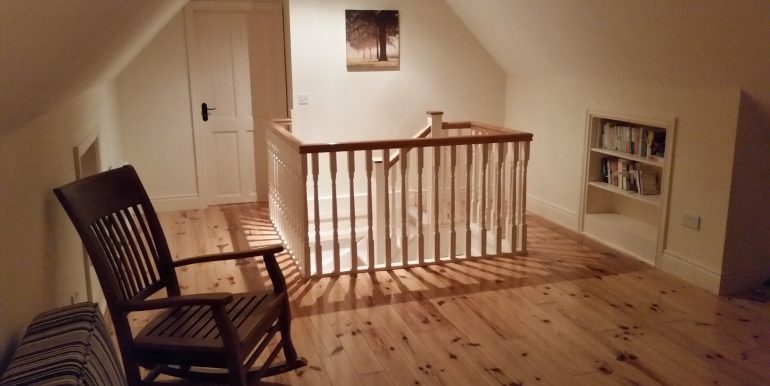 Viewing Highly Recommended by Strictly by Appointment.